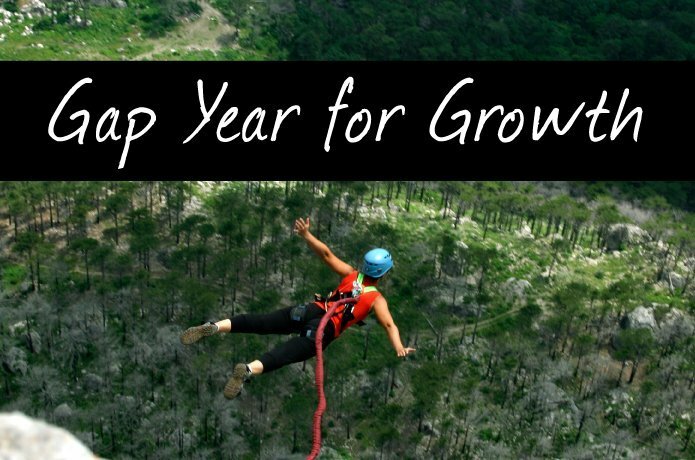 Do you have a gap year coming up after high school? Do you want to grow in your faith while exploring a different part of the world? 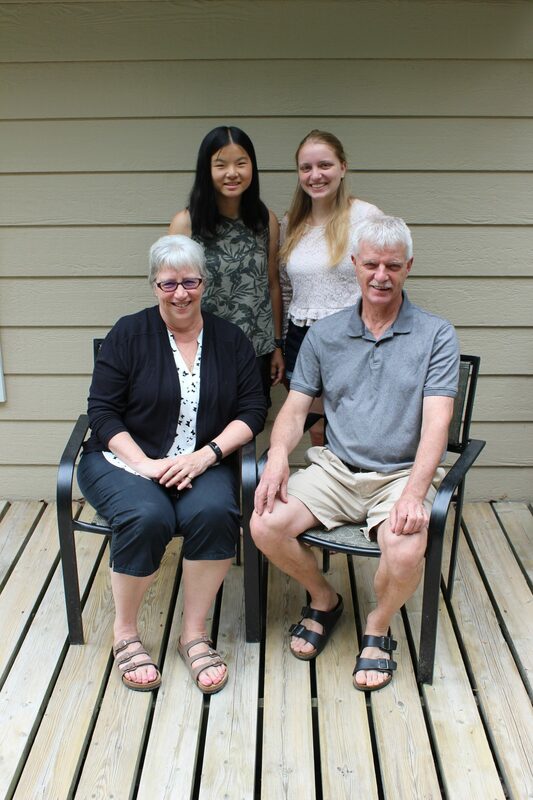 That’s exactly what Hadiya Huijer had in mind when she signed up for Outtatown, a discipleship program offered through Canadian Mennonite University. Hadiya has a younger sister, Josina, and both girls were homeschooled by their parents, Laurisse and Gwenda Huijer. Laurisse is a civil engineer who was born in the Netherlands, while Gwenda also enjoys a Dutch background but was born in Canada. The family has been homeschooling from the start of Hadiya’s school years and is now enjoying their sixteenth year of homeschooling, with HSLDA alongside them from the beginning. “We joined HSLDA to support them and others, as well as have the support available for ourselves,” said Laurisse and Gwenda. Hadiya approached the end of her homeschooling journey a year early, and hence embraced a gap year with Outtatown. This 8-month, fully accredited program offered by the Canadian Mennonite University is for young adults who desire to grow in their Christian walk. Students begin their time together traveling across western Canada, then spend three months in either South Africa or Guatemala. Hadiya decided to continue her education with Canadian Mennonite University after her travels with Outtatown. “The small size of CMU (seven hundred students) means that the feeling of community that I loved so much during Outtatown is something that I get to continue to experience now that I attend CMU,” Hadiya affirmed. She is currently enrolled in the music therapy program and is interested in working with seniors once she has completed her degree.